Home / How To / Tips / Watch out for daily tips on "how to make money with your online presence"
Good morning dear amazing viewers. Hope you hard a wonderful night rest?! We have not really been up to date with part of our mission, which is to bring tips on how to be financially stable, how to do things online, while still feeding you with wonderful news, events, fashion and entertainment from around the world. 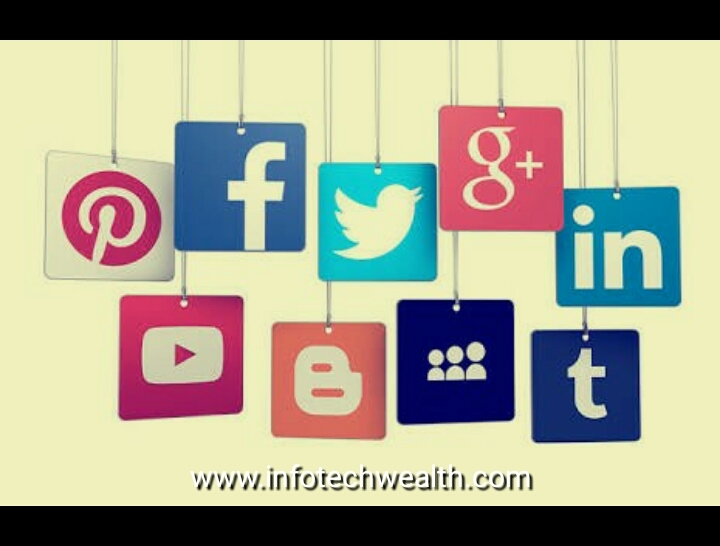 Infotech news knows that, everyone wants to be financially stable amidst all the entertainment, bad and good news and online presence. So, that's why we're here, to bring you all the information to be financially stable, news and entertainment you deserve. comfortable living in this high tech age, where all thing are almost becoming digitalized. Tell me, how will you feel, when all the time you spend on Facebook, Twitter, reading from sites are all quality income time. 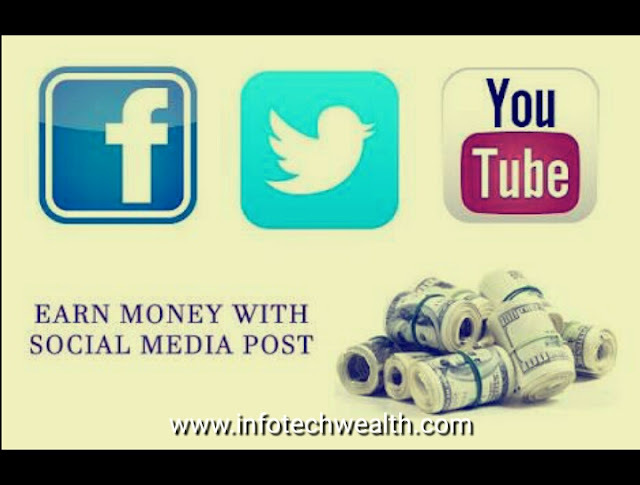 Generating you income for your online presence and social personality. Facebook today, a big name worldwide came from the social personality and online presence of Mark Zukerberg. So, let each day you spend on social medias like Facebook, Twitter count. Lets us learn to use all these platform to our great advantage by making meaningful use of it. Follow us on our Twitter handle, Facebook page, Google+ etc to informed about our activities. Comment your view on any of our post you read and stand the chance to win a monthly draw. Still no tip found yet?